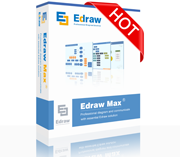 Edraw max contains all symbols and templates PROJECT CHART MAKER has. It's an all-in-one diagram software which has much more drawing capabilities. Form, Chart and Basic Diagram. Electrical Schematics, P&ID, UML, Fashion Design, Certificate, and more. 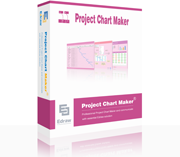 Free download Project Chart Maker. 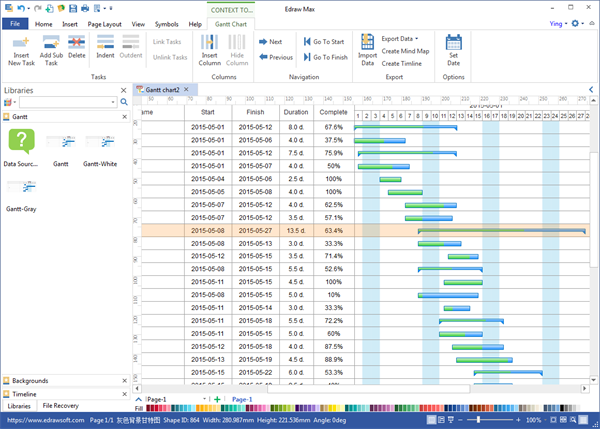 Our advanced project chart maker allows users to create Gantt chart, timeline, PERT chart, WBS chart, and many other diagrams for project management.